🛒Let the Amazon Prime Day Deals begin! Woot, woot! Going on from from 16 July 2018 at 12:00PM PDT through 17 July 2018 at 11:59PM PDT at Amazon.com. US customers only. 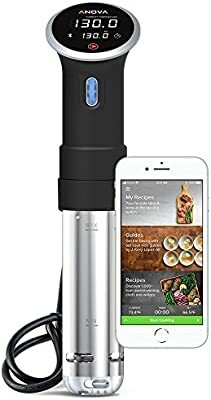 What are some cool cooking-related stuff you're are thinking about buying? Why cant the EU customers have this deal too? Well it still seems weird to see the same product for twice its price just because you’re from Europe.